080916 - New Orleans, LA - The 2016 Churchwide Assembly. Plenary Session Three includes Women of the ELCA and the introduction of AMMPARO. 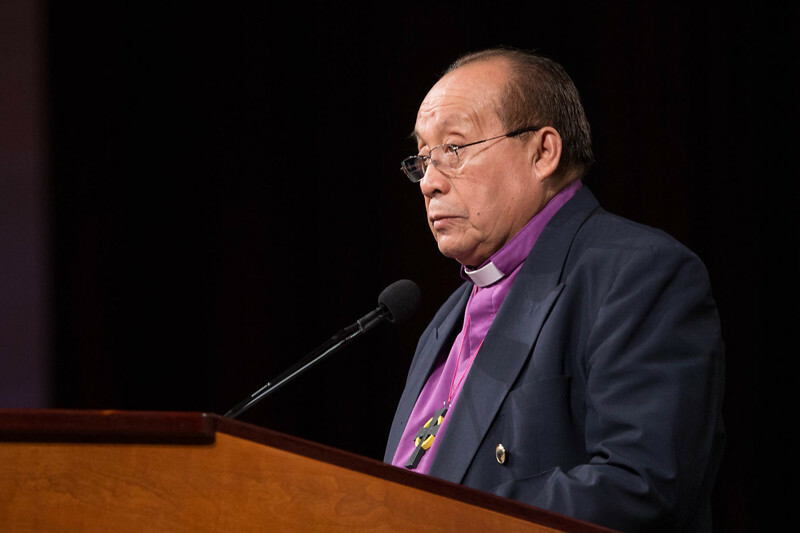 Pictured is Bishop Medardo Gómez, bishop of the Salvadoran Lutheran Church in El Salvador.